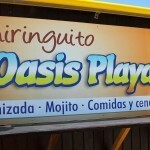 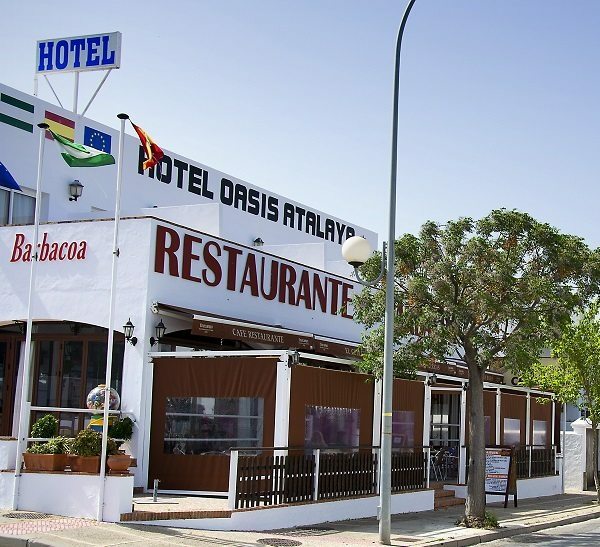 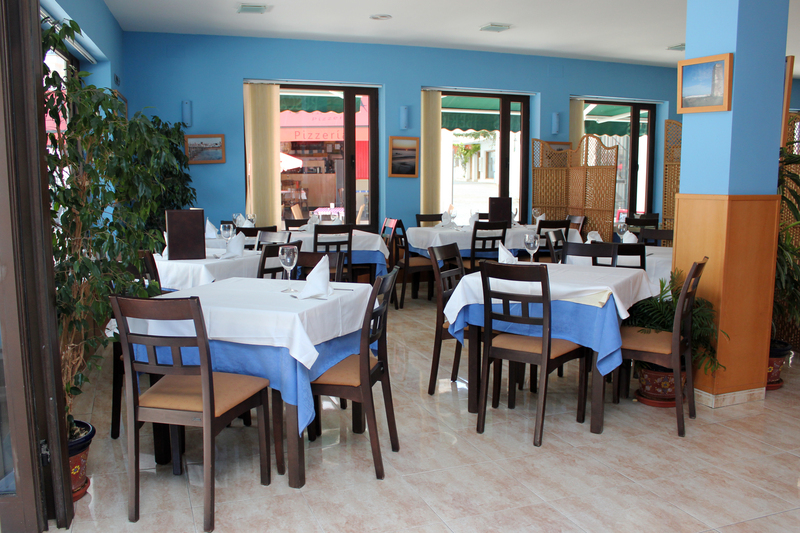 The Oasis Restaurant, inaugurated in 1984, was one of the first in the history of tourism in Conil. 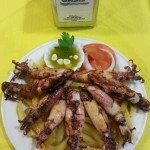 It is characterized by its large experience in the hotel industry and its traditional gastronomy typical from Conil, such as the best fishes and seafood from the Bay of Cádiz. 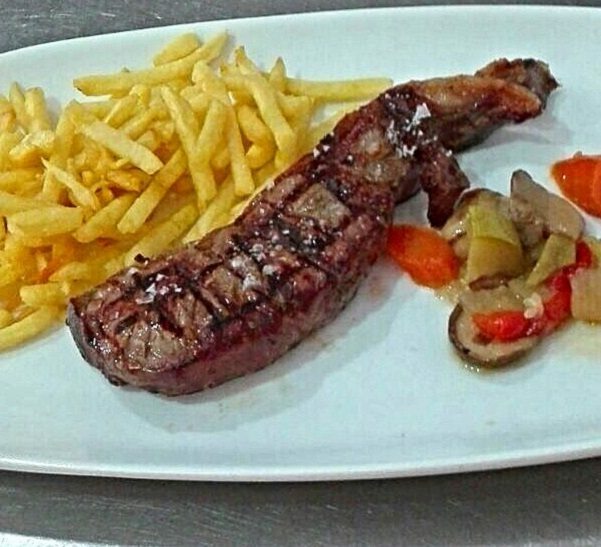 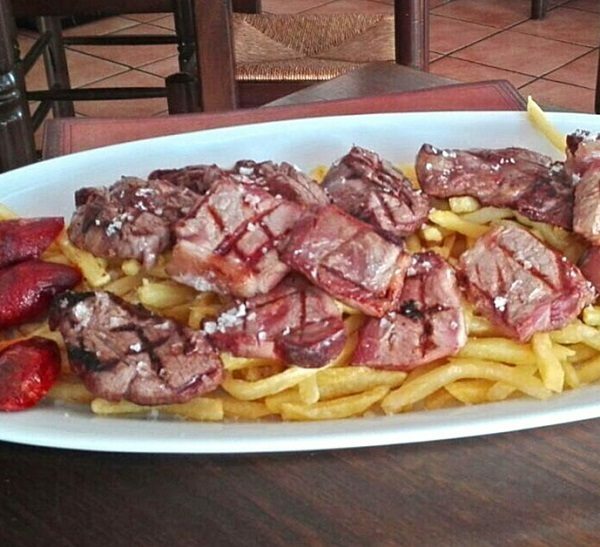 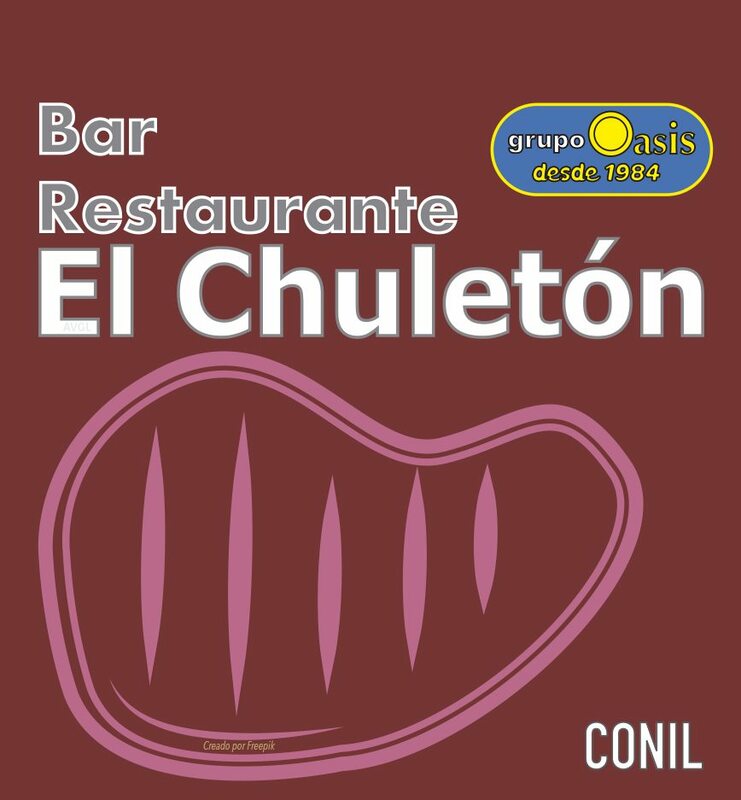 If you want to taste the best barbecued meat from the region, you should come to the restaurant “El Chuletón”. 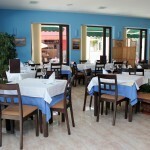 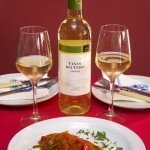 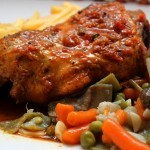 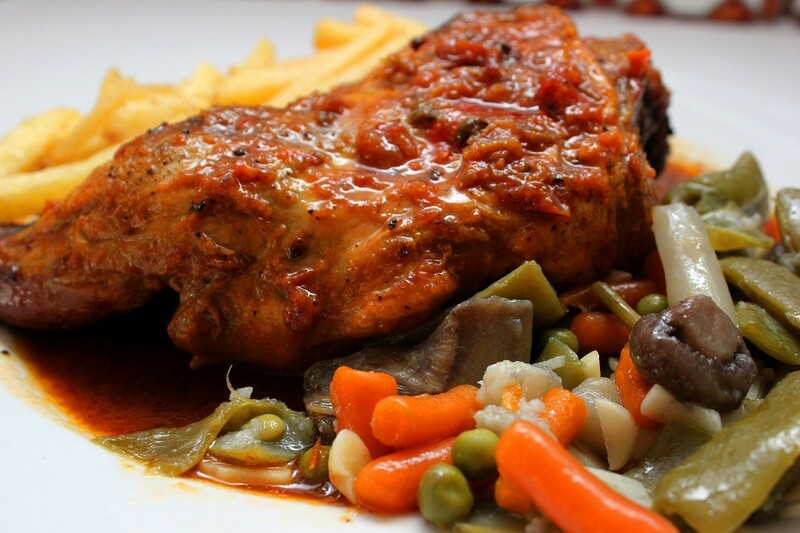 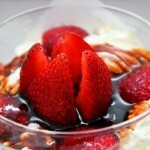 The restaurant will provide you with all types of meat as well as a wide range of dishes to suit all tastes. 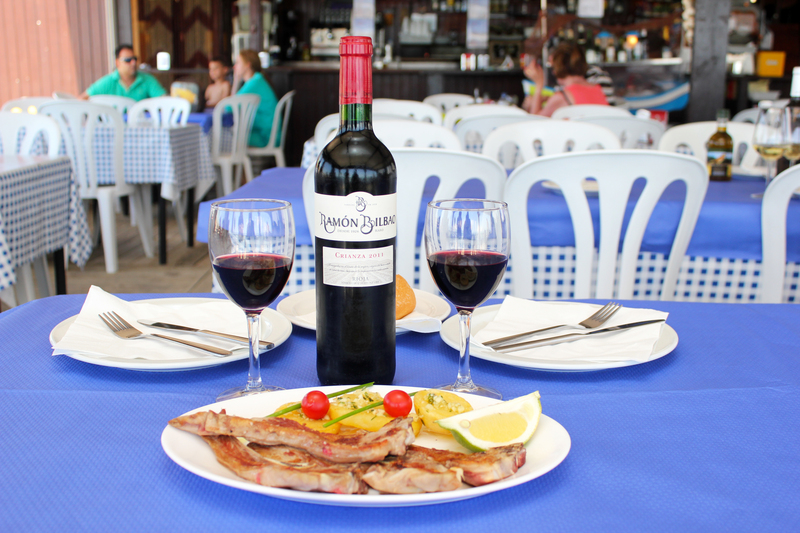 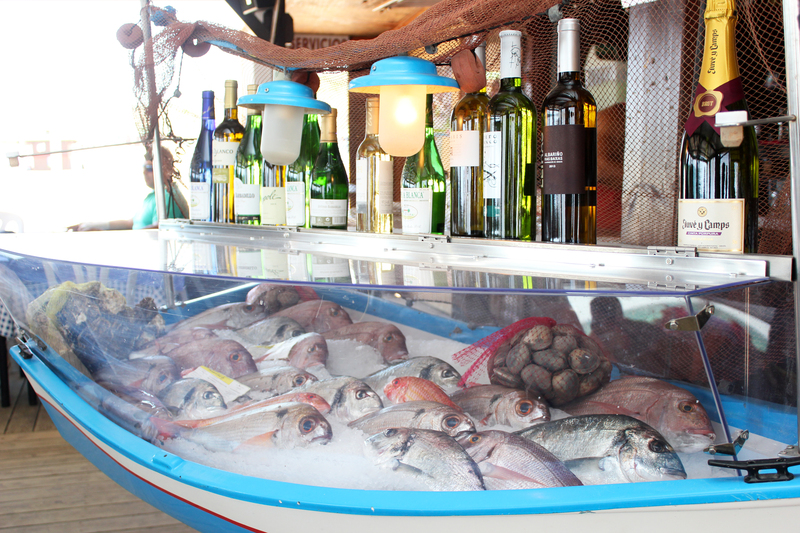 Because Conil de la Frontera is a coast town, the restaurant offer the best fishes and seafood from the area, accompanied with a long list of wines to enjoy them in a warm and pleasant atmosphere. 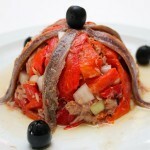 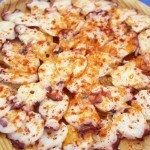 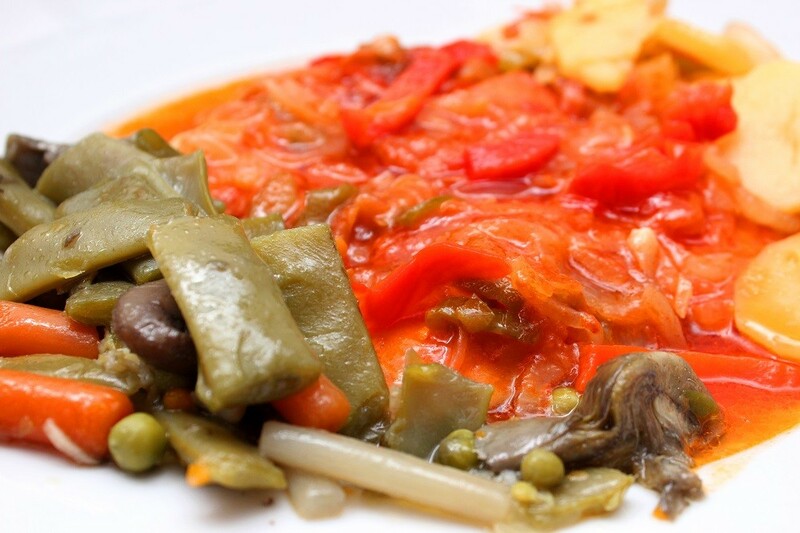 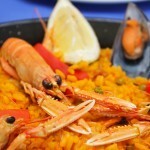 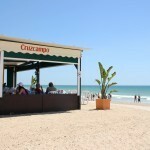 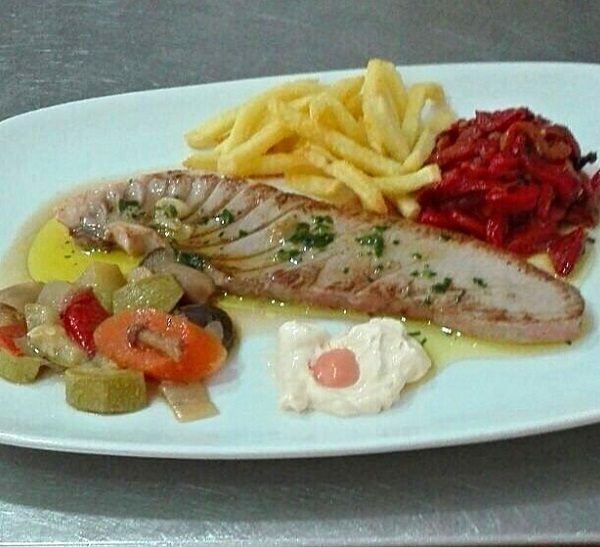 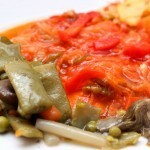 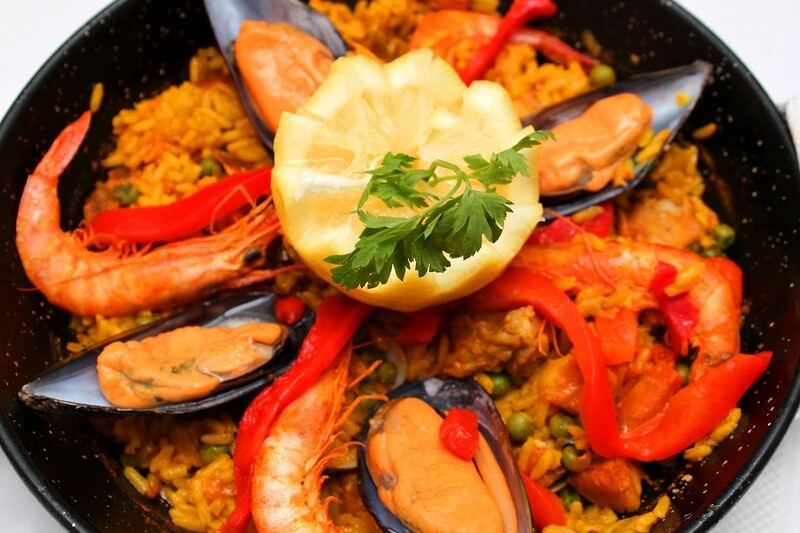 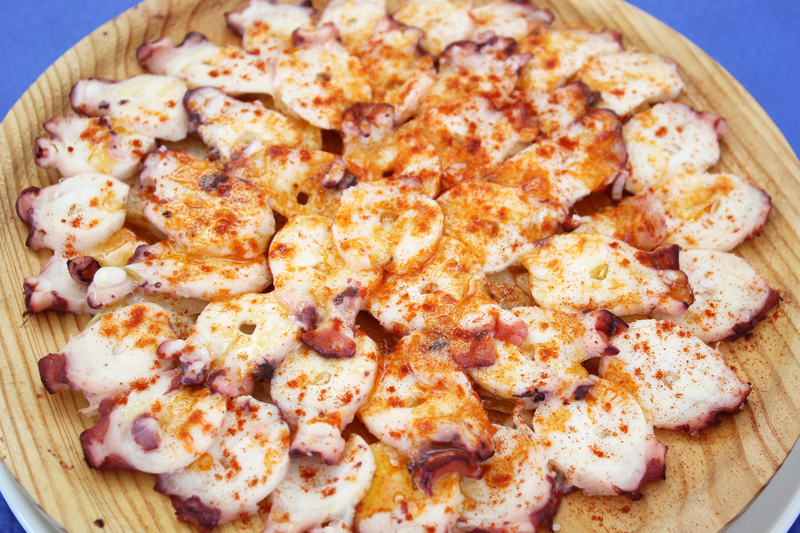 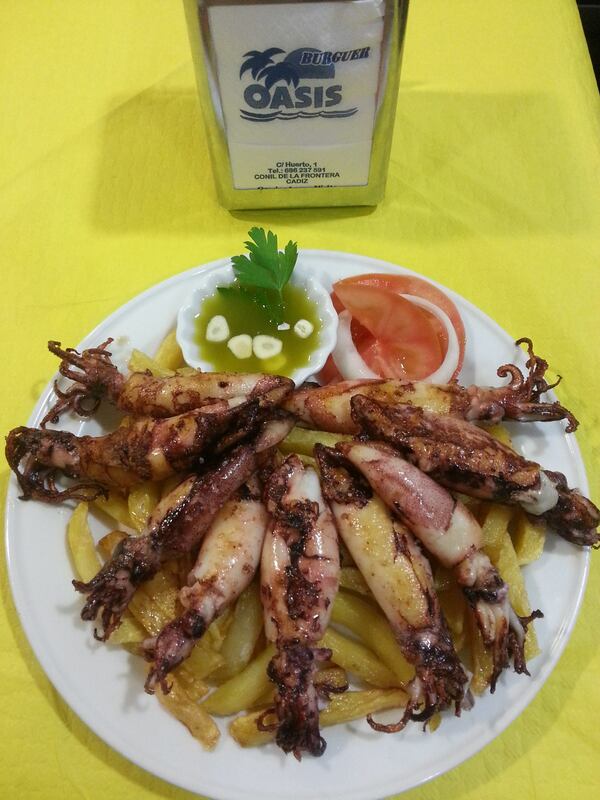 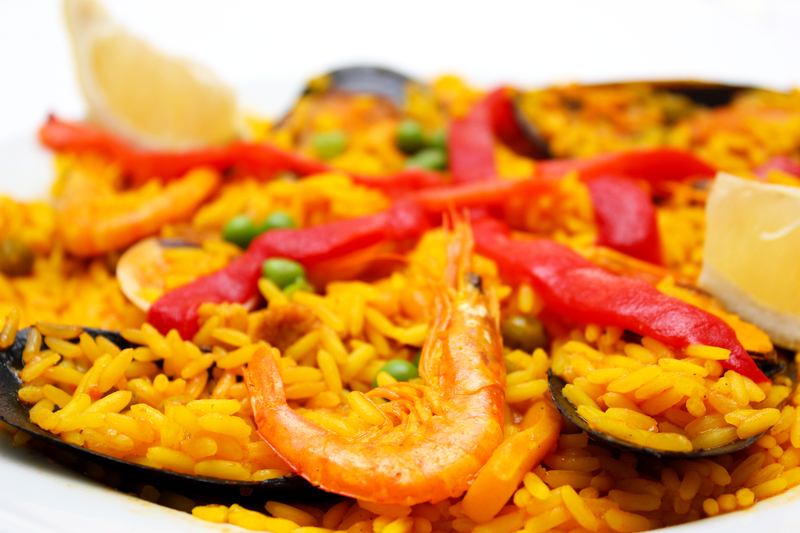 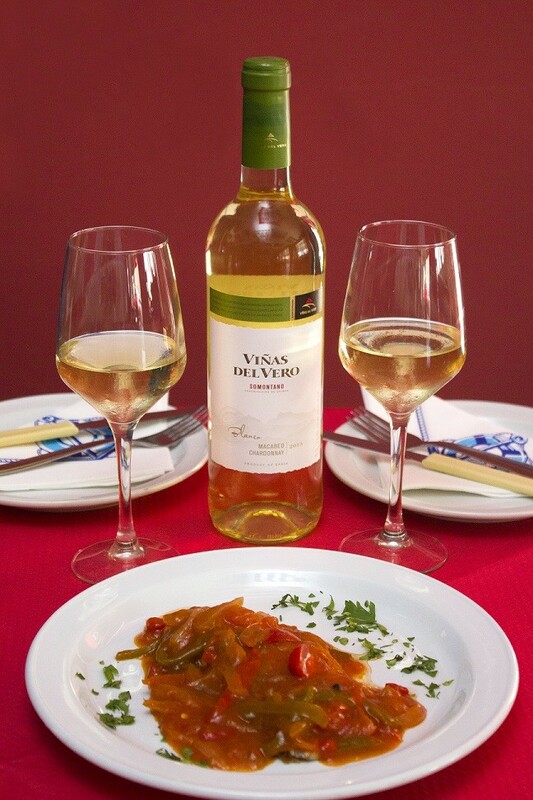 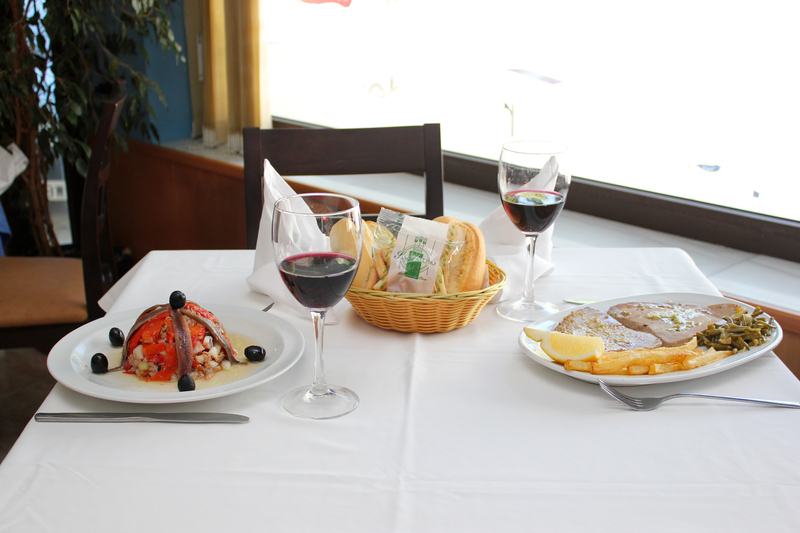 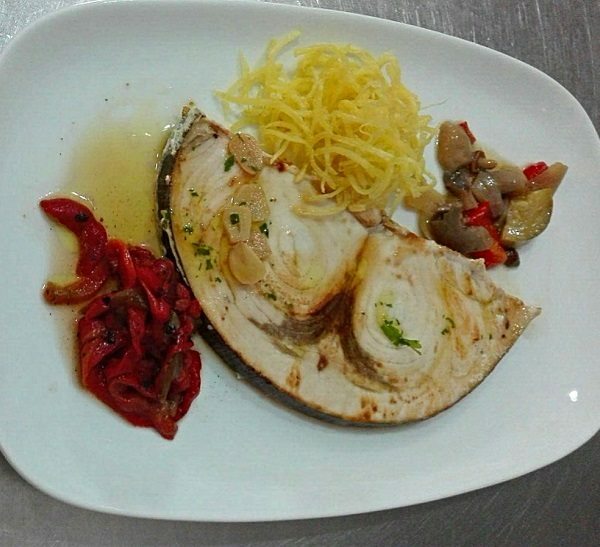 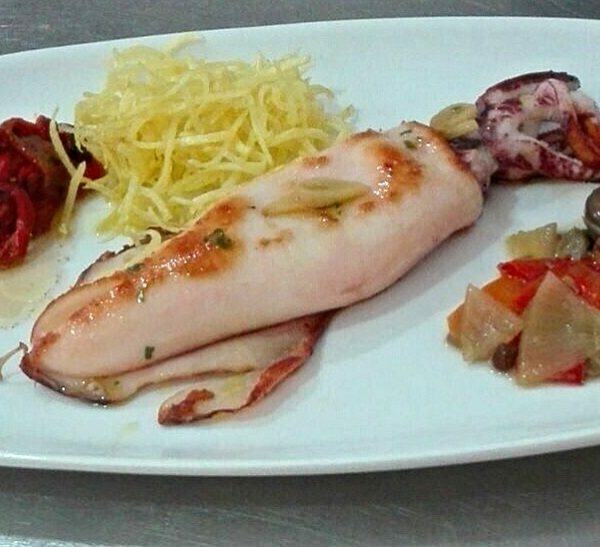 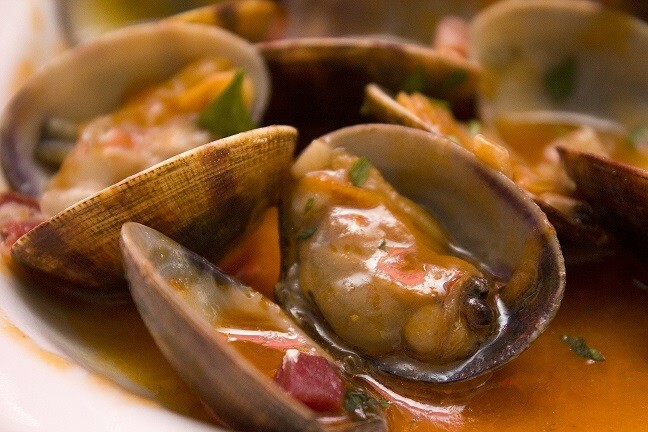 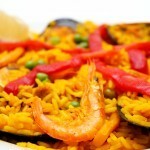 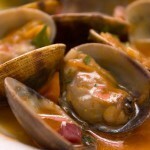 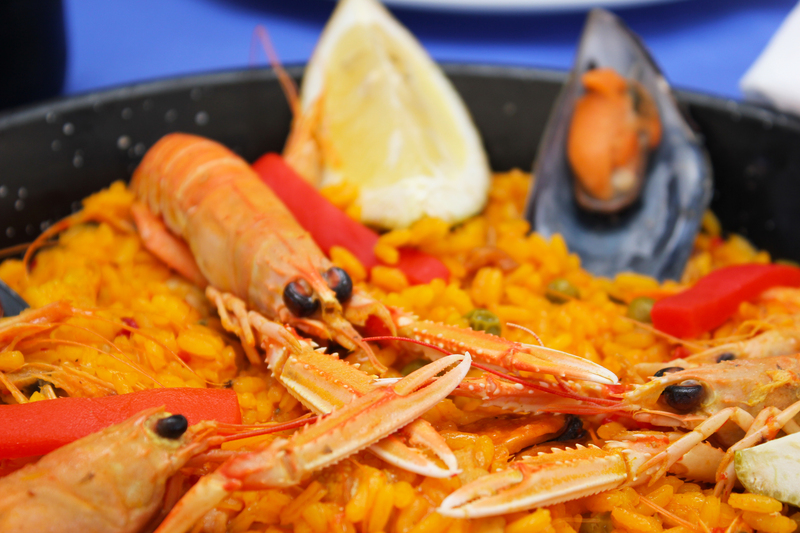 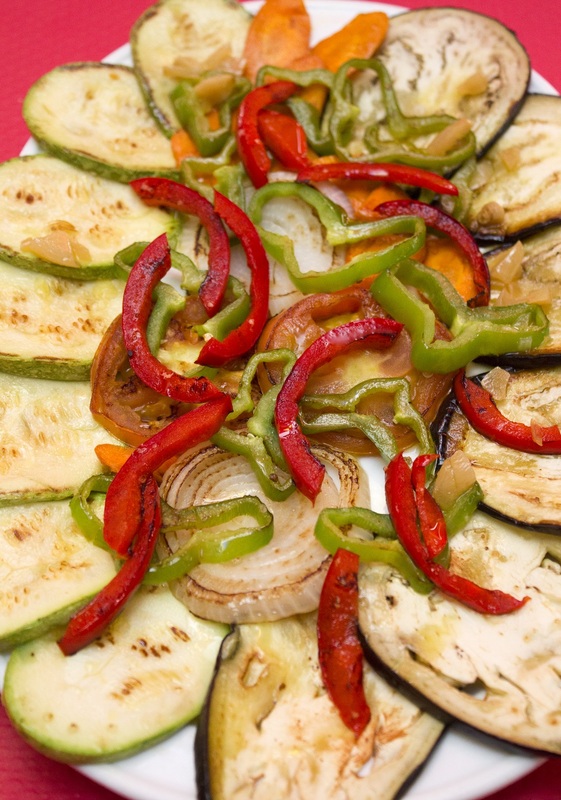 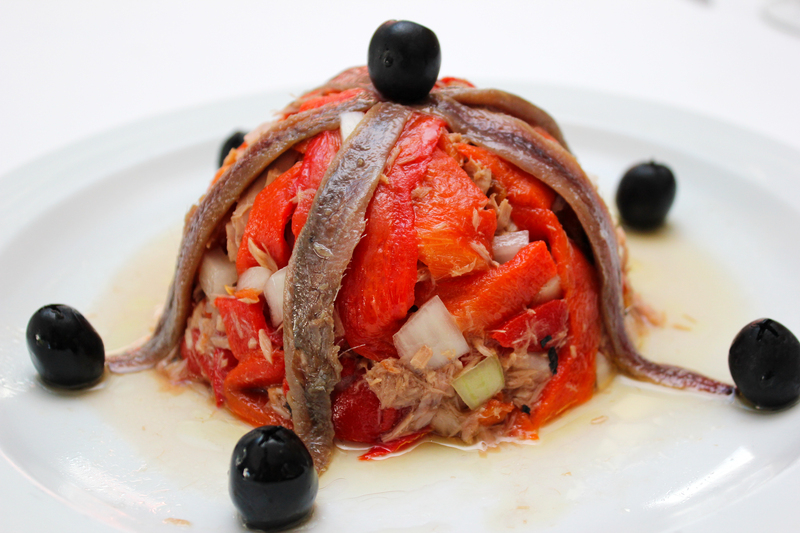 Have you ever tried a typical dish from the coast of Cádiz next to the sea? 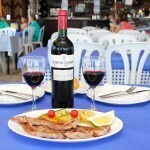 The restaurant “Los Bateles” is located next to the sea and offers all types of fish and seafood with the most delicious sauces. 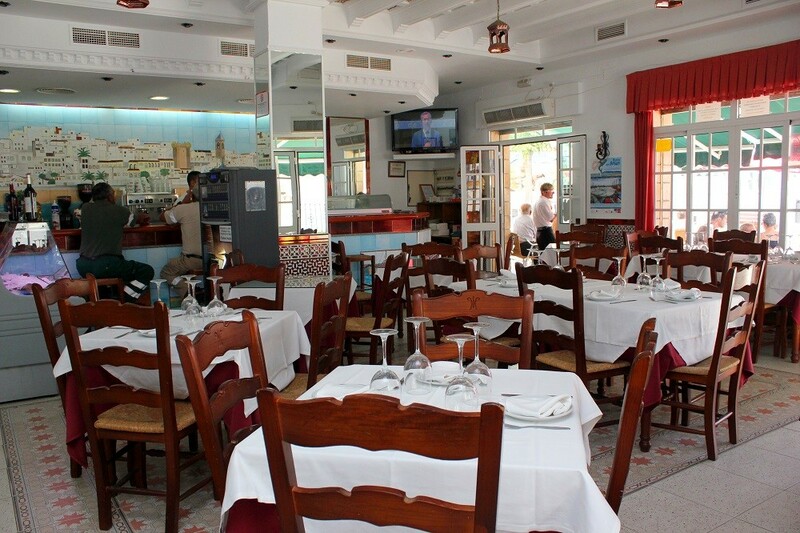 The restaurant is a meeting point for visitors to enjoy a calm chat in an Andalusian atmosphere as well as taste a wide range of fishes from the Bay of Cádiz. 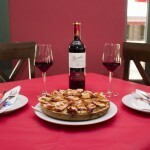 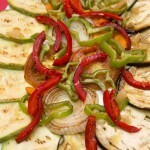 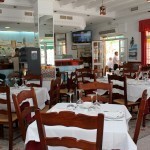 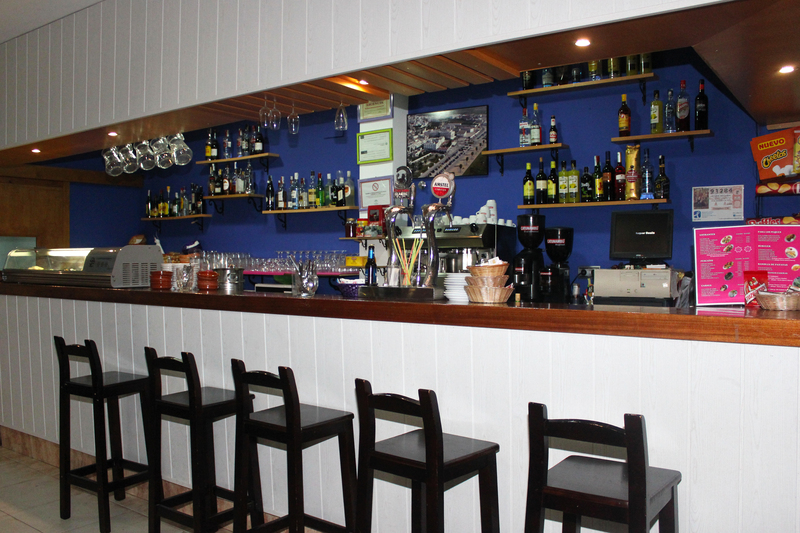 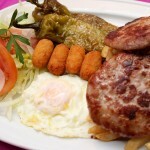 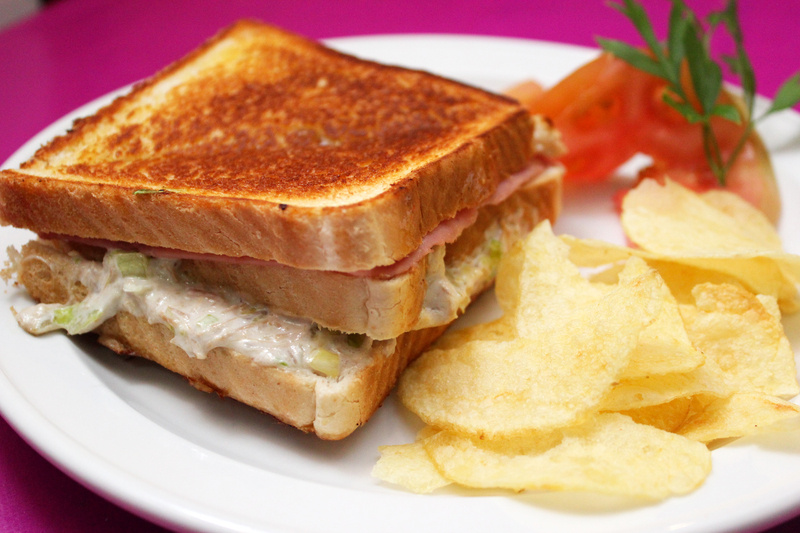 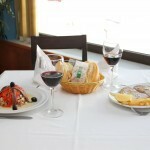 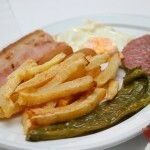 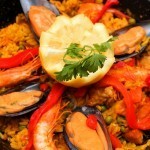 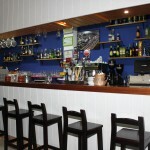 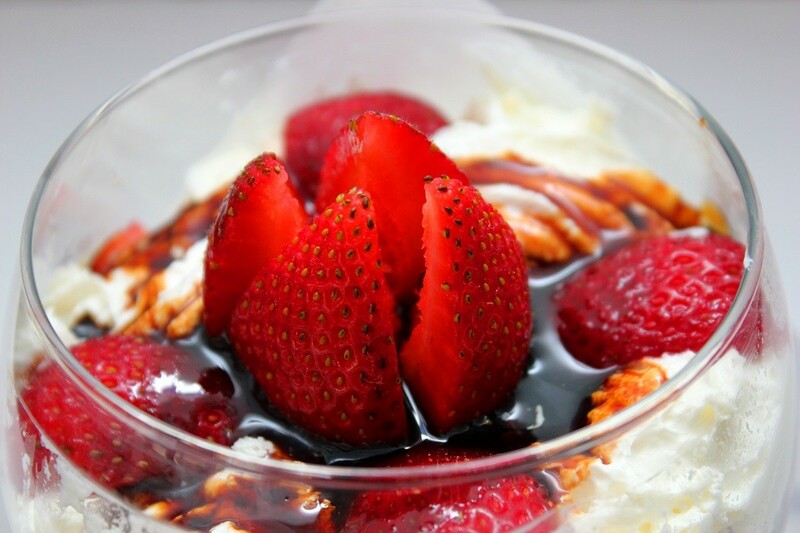 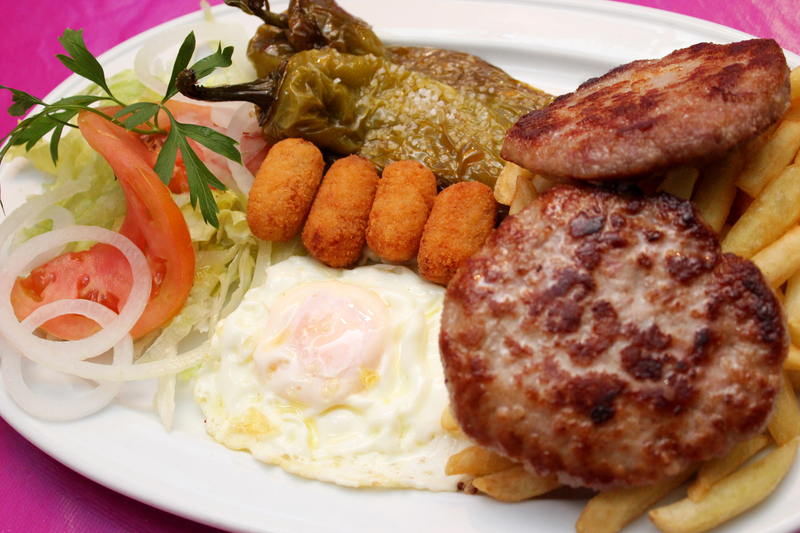 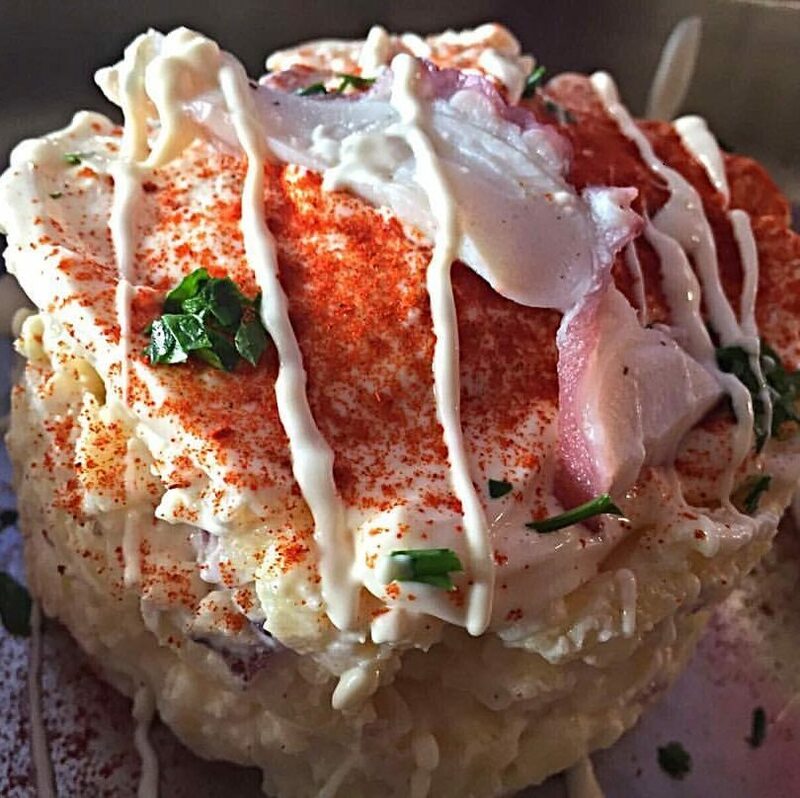 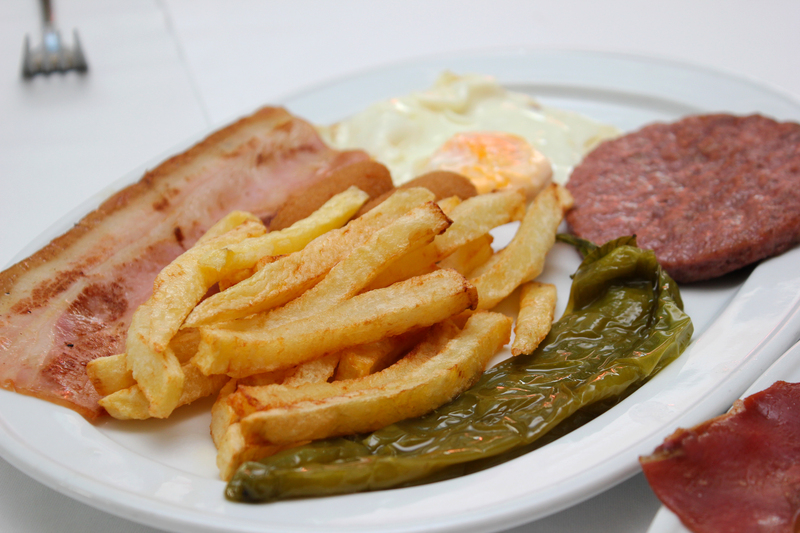 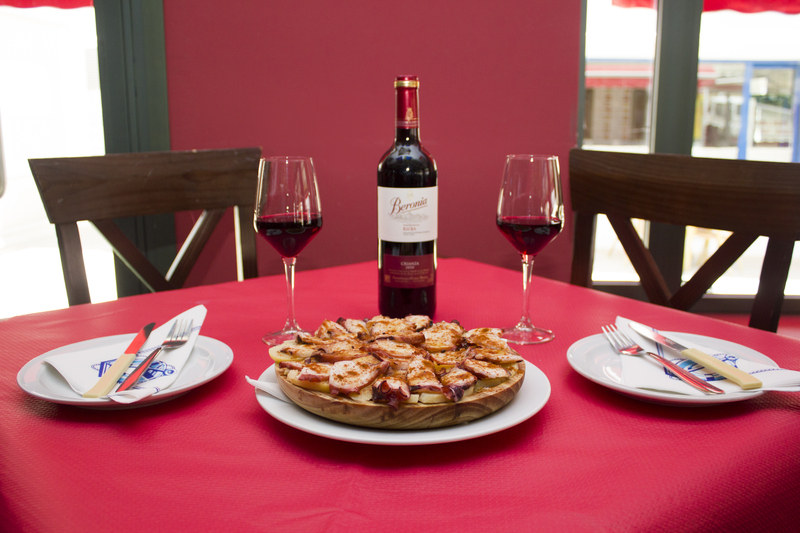 Bar El Oasis de Joselito offers a wide choice of tapas and dishes at an economical price. 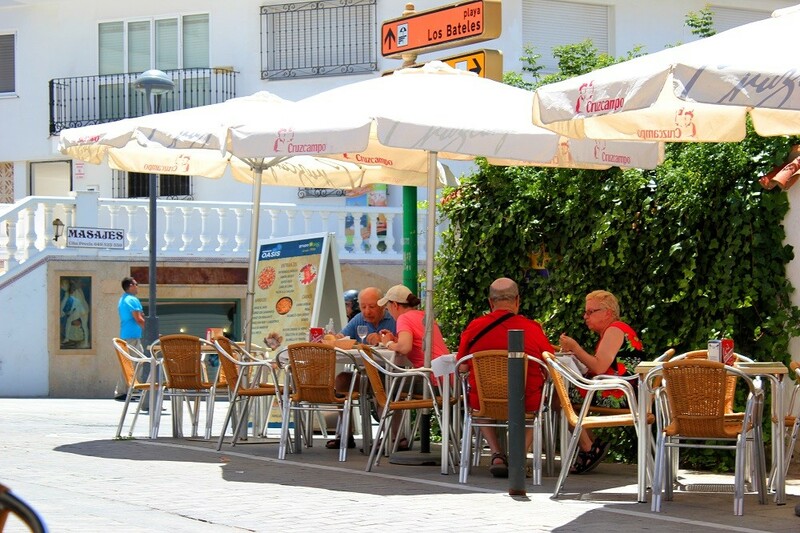 It has two big terraces, located at a few metres of the river of Conil in a quiet area and at a distance from the bustle of the town centre. 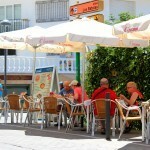 El tapeo is very popular among the people of Conil as it is one of the best bars to see, feel and live football. 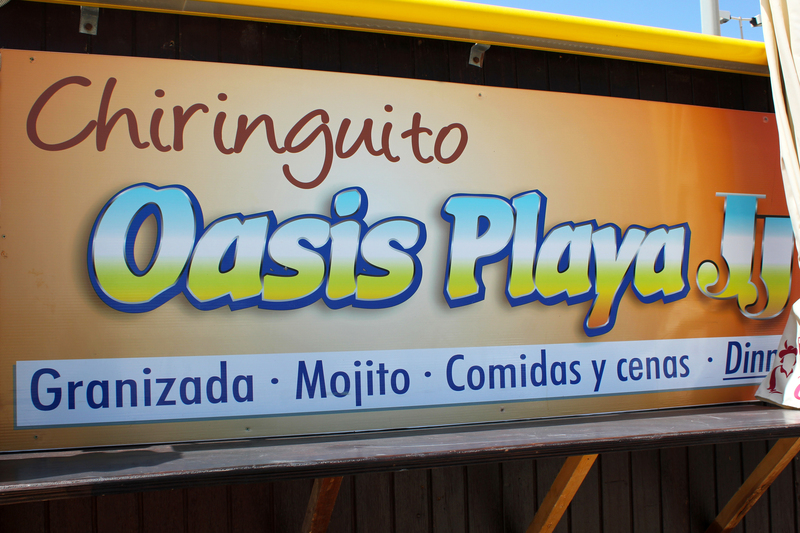 Don’t get confused with the name, Burguer Oasis, because apart from offering a long list of sandwiches, hamburguers and hot dogs, here you can also try a great variety of dishes and the best “fried fish” from the area. 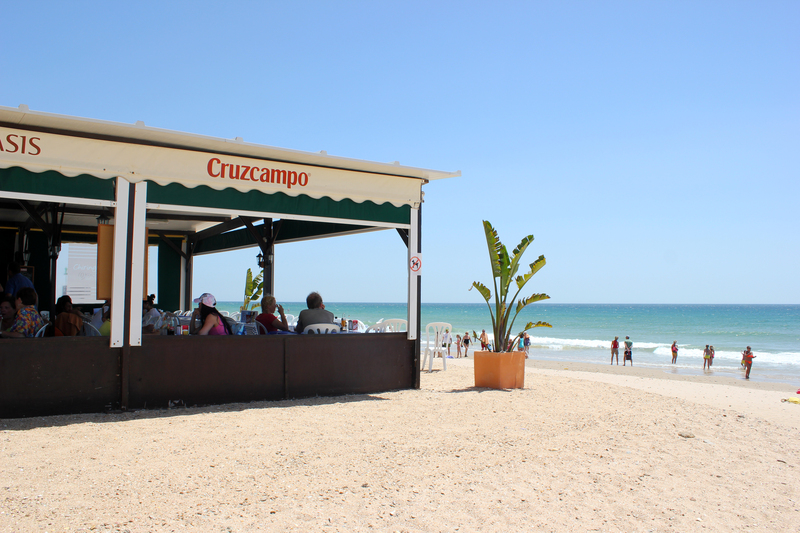 In the terrace, you could taste a fresh beer accompanied with the sound of waves. 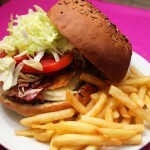 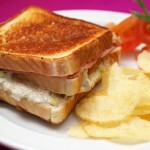 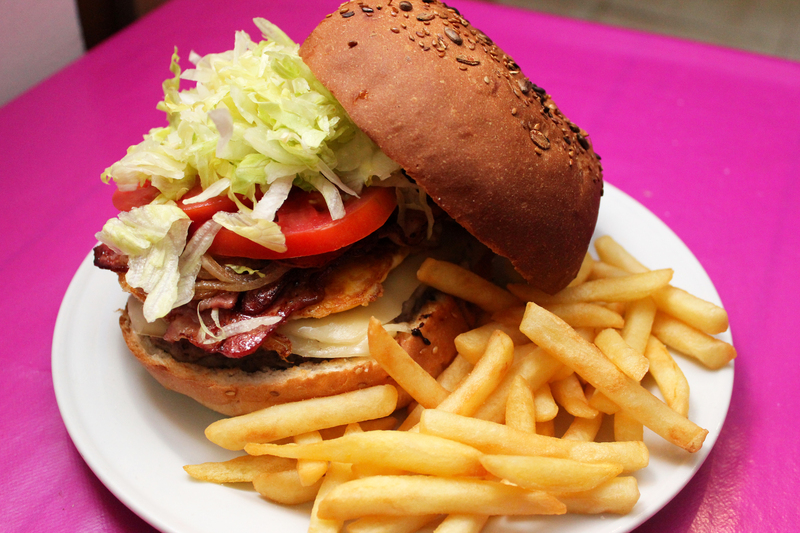 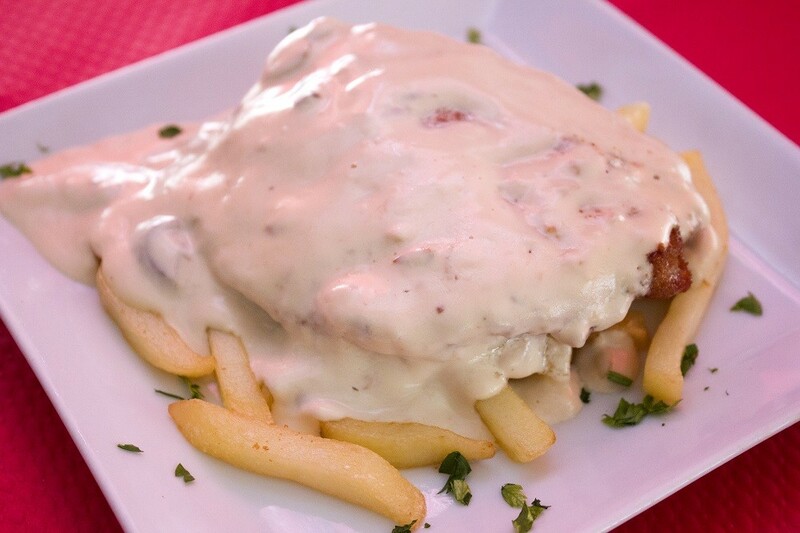 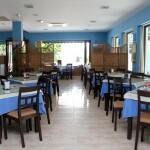 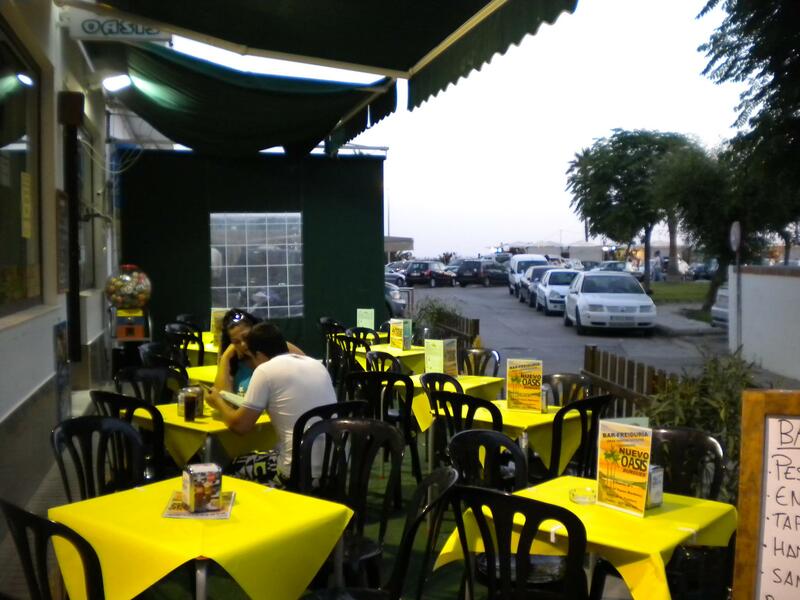 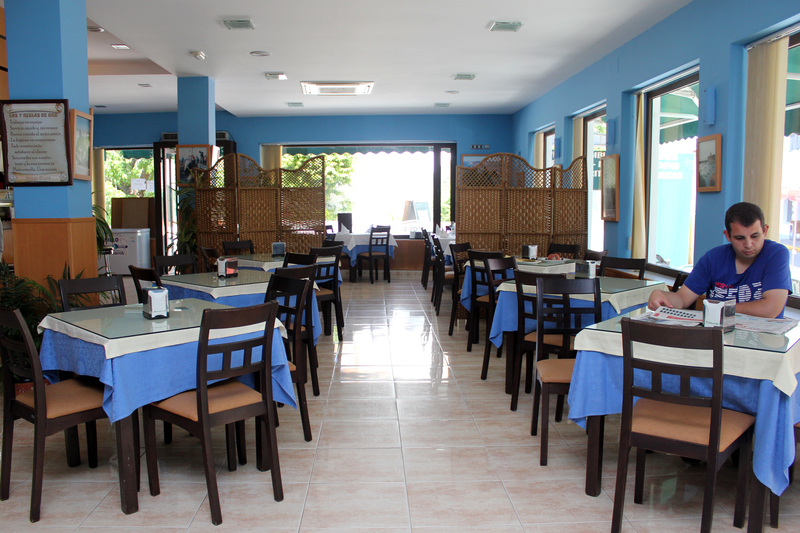 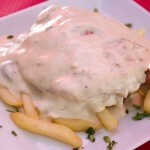 Located at the seafront walk, Burguer Oasis provides you with good and economic food. 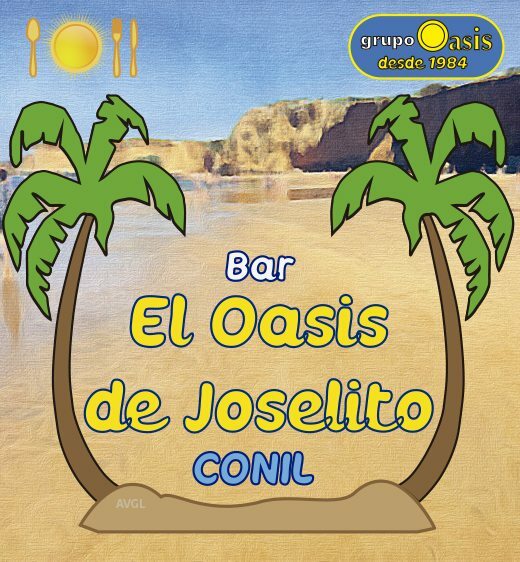 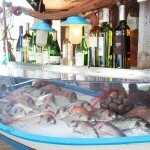 The beach bar Oasis J.J, located on La Fontanilla beach, offers varied products of the area such as fresh fish and seafood platters of good quality and price. 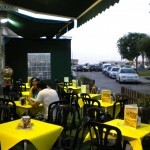 It is also perfect to enjoy the sunset with a cocktail and live music in summer.